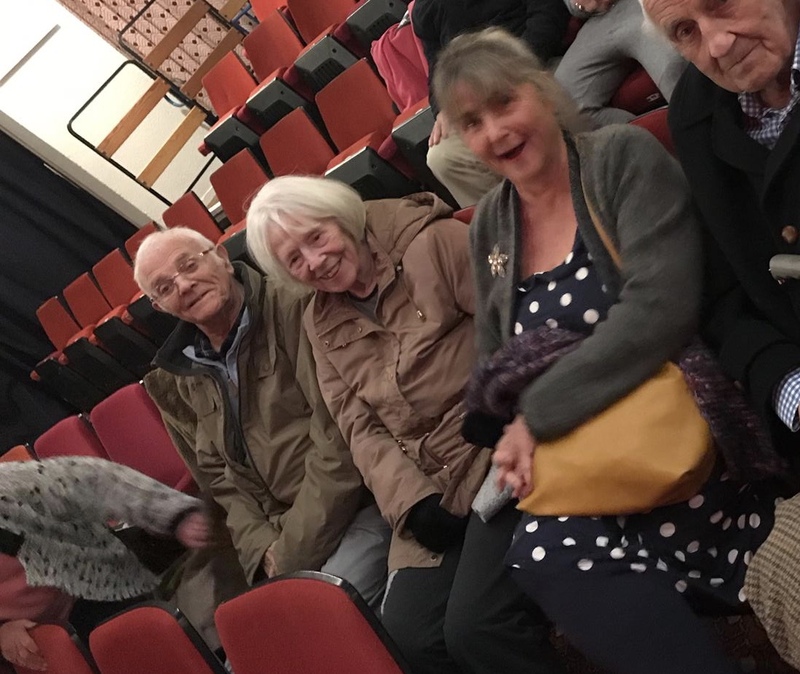 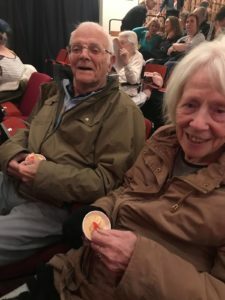 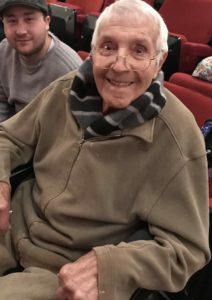 Last week a few of the residents went to watch The Gang Show at White Rock Theatre. 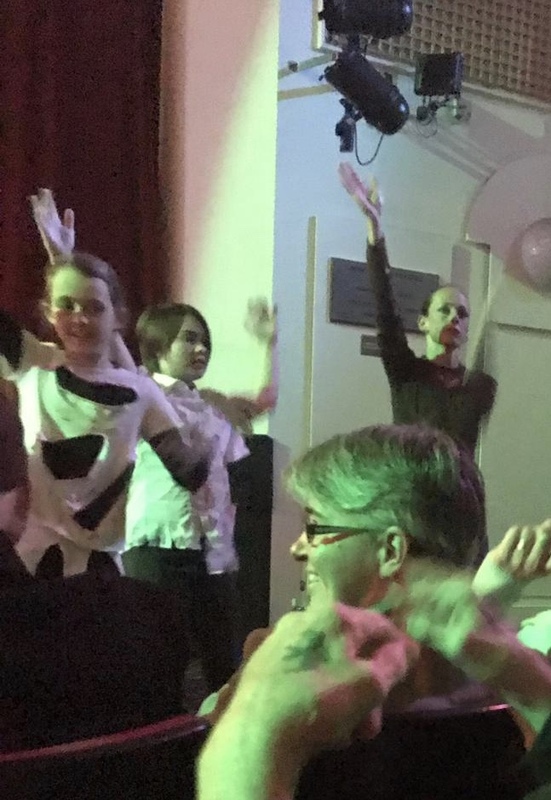 It was a very special performance as Emmy one of our senior carer’s daughter was in the show. All the residents really enjoyed the performance.